Justice Mary Yu was appointed to the Washington Supreme Court in 2014, elected to complete that term in 2015, and is now running for a full six-year term. She brought deep skills and experience as a jurist to the Court; she served as a King County trial court judge for 14 years. 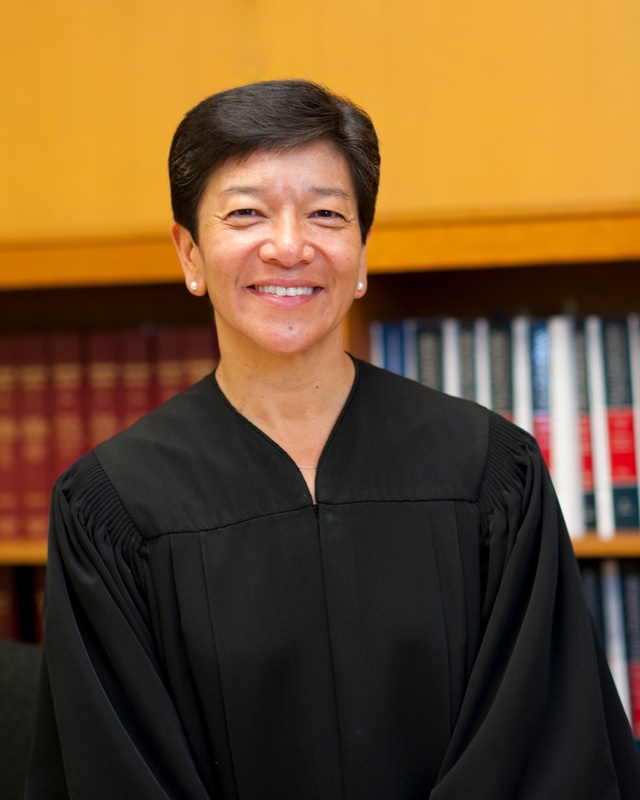 She also represents important milestones for the Court: she is the first Asian-American, first woman of color and first member of the LGBTQ community to serve as a Supreme Court Justice. In her time as a jurist, Justice Yu has seen “so many people who come before the court and I wonder about their intention or motivation, what motivates somebody who only cares about winning rather than the common good.” So if Justice Yu could have any superpower, she would choose X-ray vision to allow her to see what is in somebody’s heart. RAP's Whirlwind Trip to DC! Oh hey, it's me, the new intern! a poem to say HELLO, AGAIN - as full-time staff!